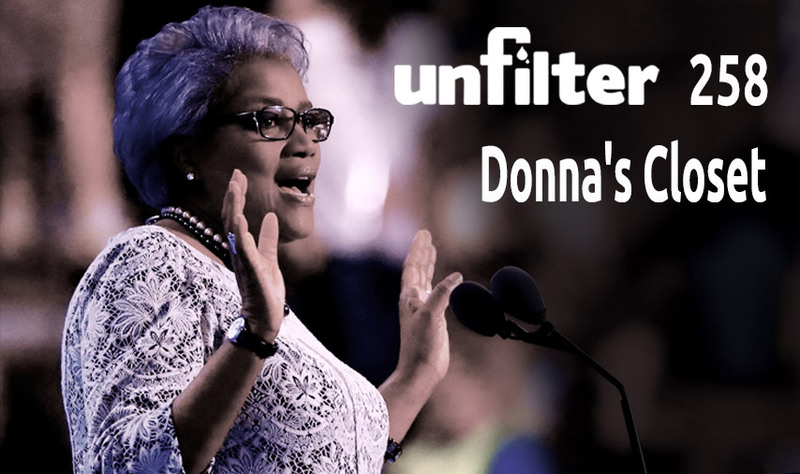 Donna Brazile’s new book “Hacks” rewrites history, names some big names & exposes collusion between the DNC and the Clinton campaign that ran deeper than previously understood. We’ll play some of the best excerpts from the book, review the reaction & reveal the bigger power struggle playing out behind the scenes. Plus the situation in Saudi Arabia that’s escalating very quickly, the latest “cyber news” & a high earning high-note! 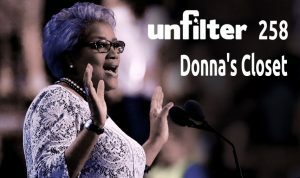 Angry About the DNC Scandal? Thank Obama.